Our Online Nail Art Course will teach you how to create a range of freehand nail art techniques which can be combined to create stunning Nail Art designs. Guided by our comprehensive study materials and video tutorials, this online course will take you through using different medium and tools to perform Nail Art treatments with confidence, adhering to a professional level of service. 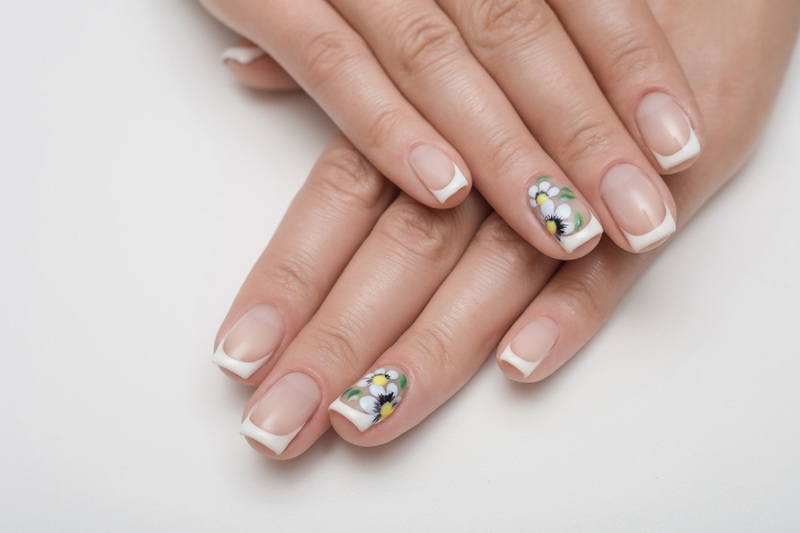 Nail Art is an excellent add-on service to offer to your clients to really enhance the nail treatments you provide – whether natural nail services (manicures and pedicures) or nail extensions. Nail Art designs allow your client to receive something truly unique and give you an edge over the competition. Our online course will teach you the techniques which can be used to create a specific look or combined to create unique designs, enabling you to perform Nail Art with confidence. Our online courses are suitable for complete beginners. However, to get the most from the course and ensure you will be covered for insurance purposes; we do recommend this course is completed alongside or following training within natural nail services (Manicure and/or Pedicures) and/or Nail Extensions to ensure you have the necessary basics to complete the required nail preparation that precedes the application of Nail Art.